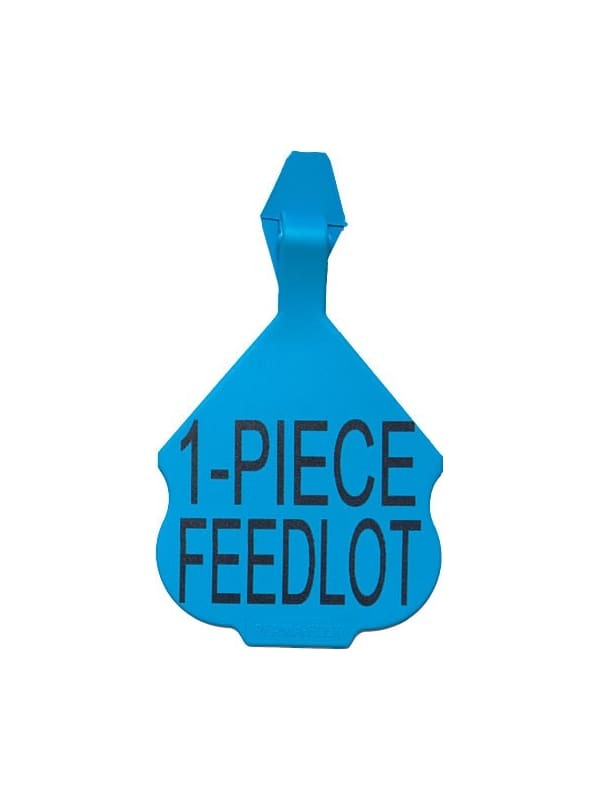 This feedlot tag offers one-piece application using a special knife applicator. The tag attaches to the blade of the knife, is inserted and the special tab affixes behind the ear. 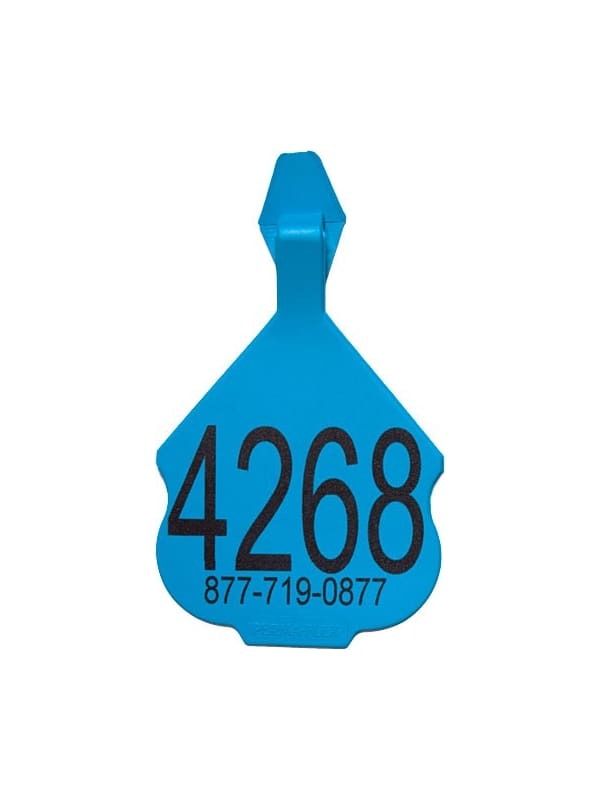 Made of polyurethane this economical tag has a shorter live span (one year or less) but is perfect for feedlots or other applications where a long tag live is not critical. 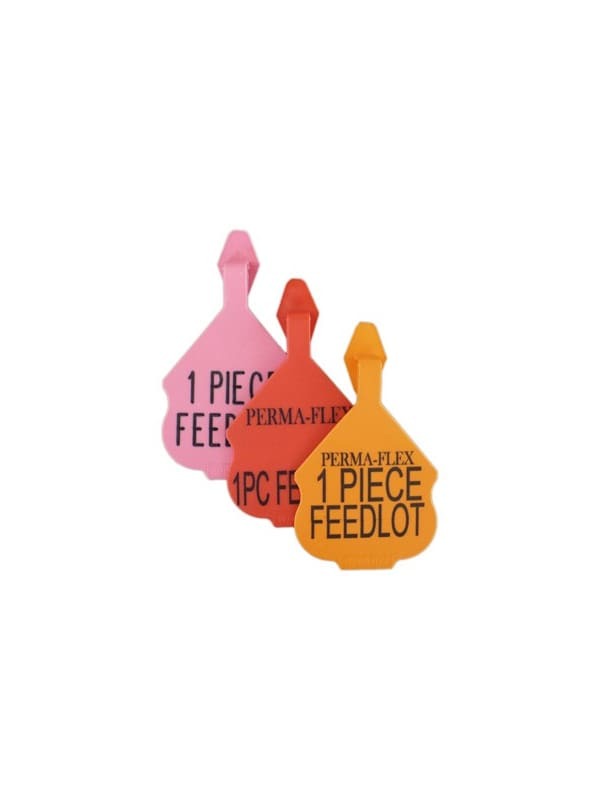 Comes in eleven great colors with plenty of room for large size numbers or other important information. Add your own series of numbers or text by using the optional functions below. Custom printing may take up to 15 working days. 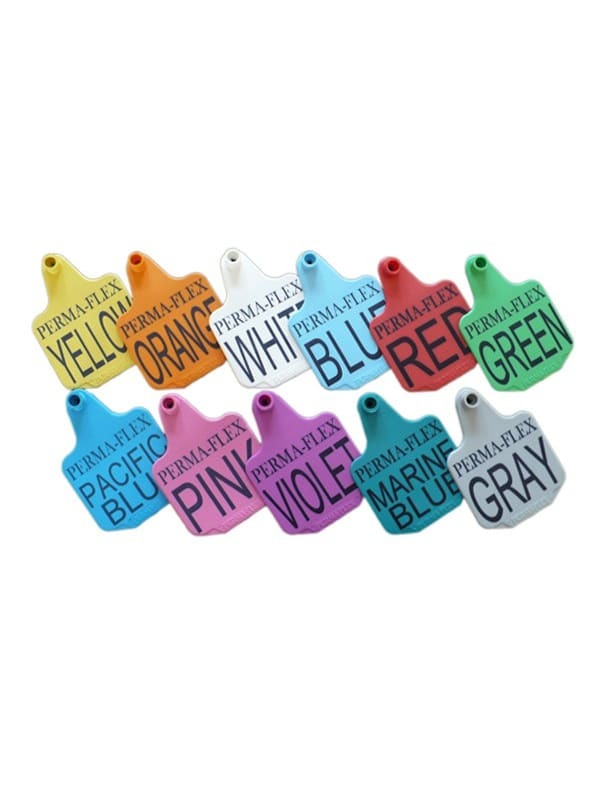 Feedlot tags are made with polyurethane for great flexibility but have fewer additives which reduces their live span to one year or less. These tags are a great economical choice when long tag live is not an issue.